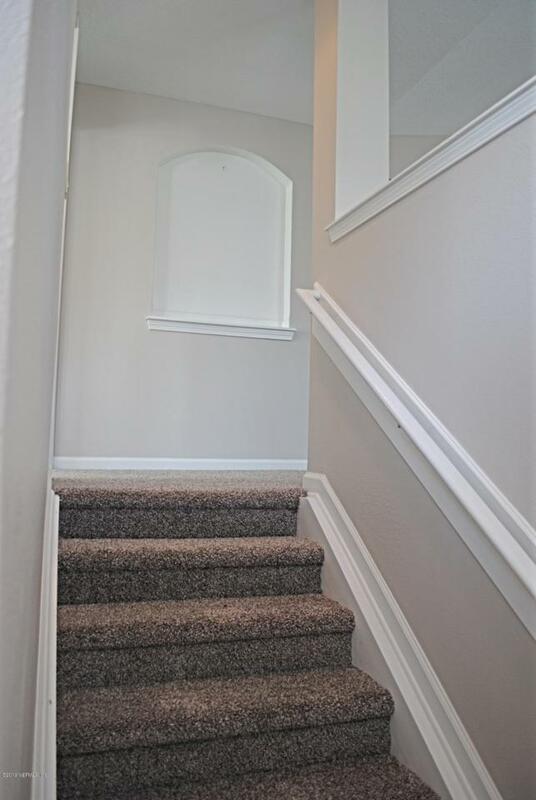 Come experience the Sweetwater lifestyle in this popular Spoonbill floorplan condominium. 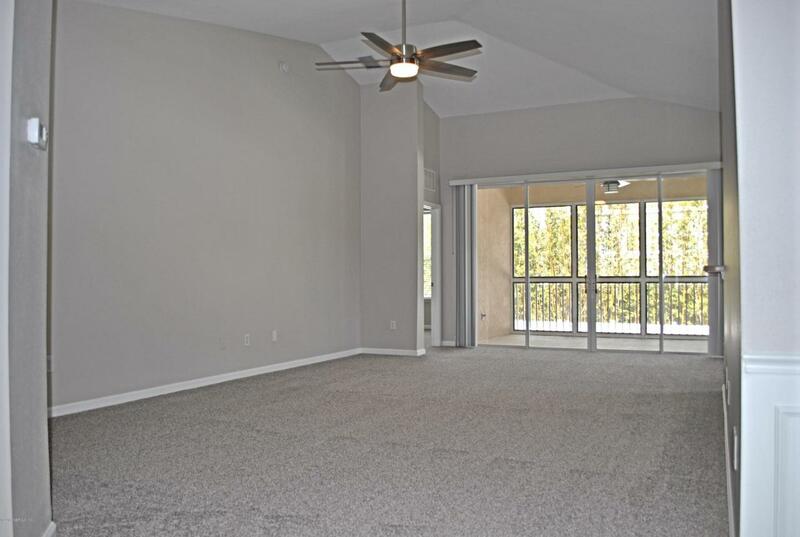 This upstairs unit features a formal Dining Room and a Great Room that opens to a spacious screened lanai perfect for enjoying your morning coffee. The split bedroom plan provides a private Owners Suite with a double vanity, shower with bench, and a walk-in closet. An additional guest bedroom and study complete the living space. 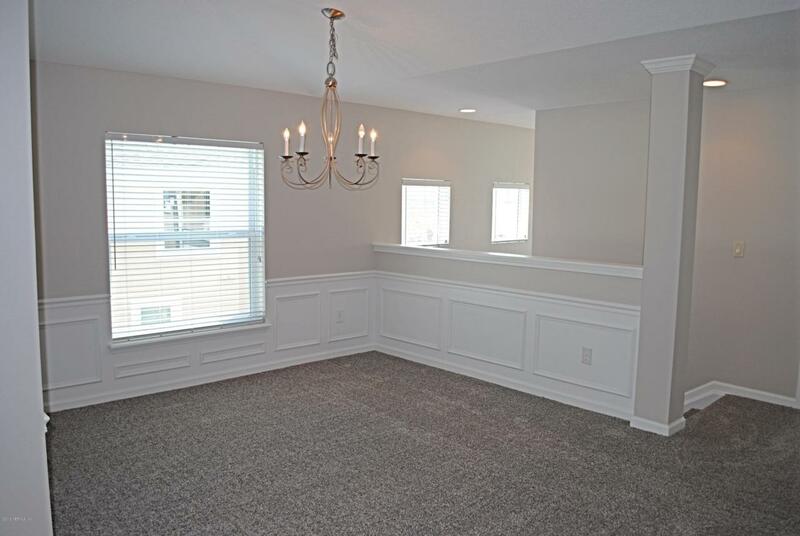 Fresh paint and new carpet in a neutral palette. Sweetwater is one of Florida's premier 55+ active adult communities featuring Summerland Hall, a 20,000 sqft amenity and activity center. 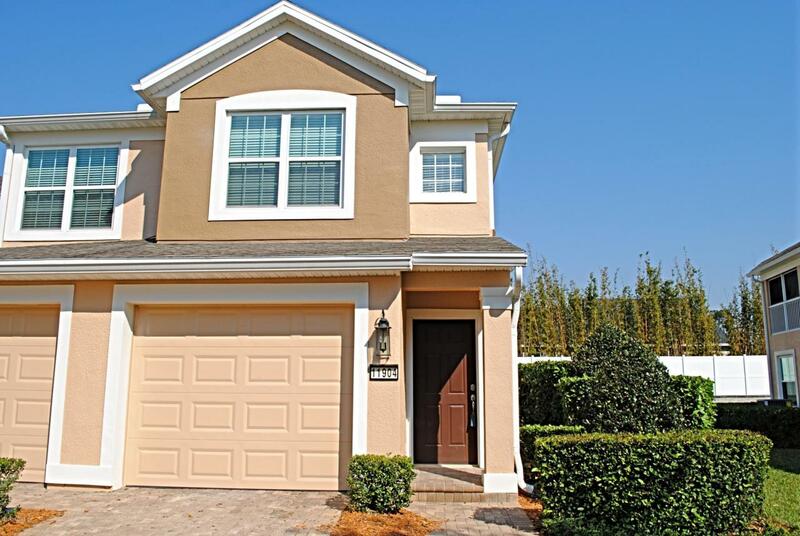 The community is located minutes away from shopping centers, medical centers and the beach.